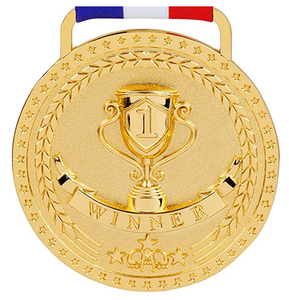 Zhejiang Ruizhan Crafts Co., Ltd.
Pakistan soft enamel cufflinks for air force as prize gift. 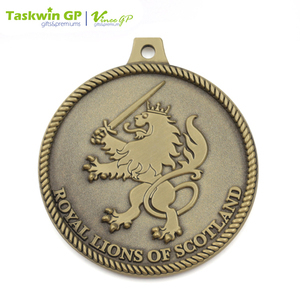 On acceptance of a quote, we will send you designs to choose from within 2 to 3 working days. Simply send us your guidelines with any logos and we will do the rest. Sample Status and Order Status - Update you every the other day, So you know What's going on here. (3). Our mission is to provide our clients with the best possible combination of service, price, and quality! To learn more about us, or if you would like to ask us a question, you can contact friendly staff from the Inquiry page. 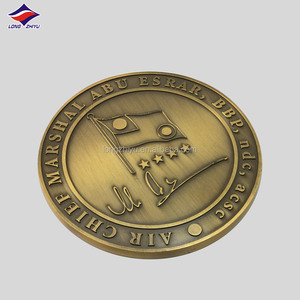 Alibaba.com offers 40,907 bronze custom metal medal products. About 94% of these are metal crafts, 61% are souvenirs. 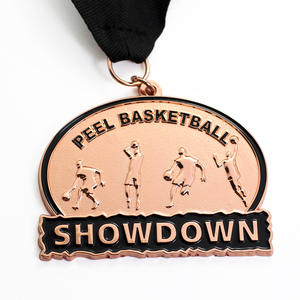 A wide variety of bronze custom metal medal options are available to you, such as sports, letters. 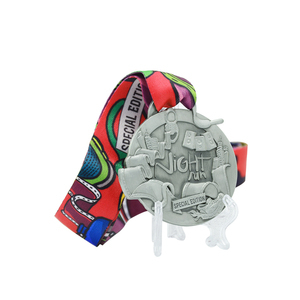 You can also choose from souvenir, business gift, and art & collectible. As well as from free samples, paid samples. 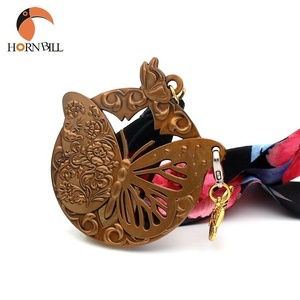 There are 40,823 bronze custom metal medal suppliers, mainly located in Asia. 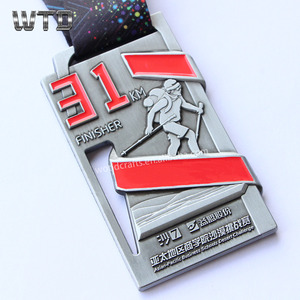 The top supplying countries are China (Mainland), Taiwan, and Hong Kong, which supply 99%, 1%, and 1% of bronze custom metal medal respectively. 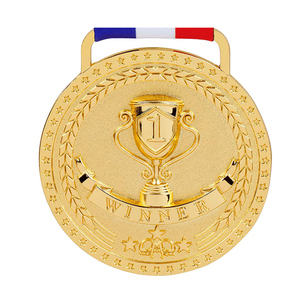 Bronze custom metal medal products are most popular in North America, Western Europe, and Domestic Market. You can ensure product safety by selecting from certified suppliers, including 2,375 with Other, 1,832 with ISO9001, and 585 with BSCI certification.